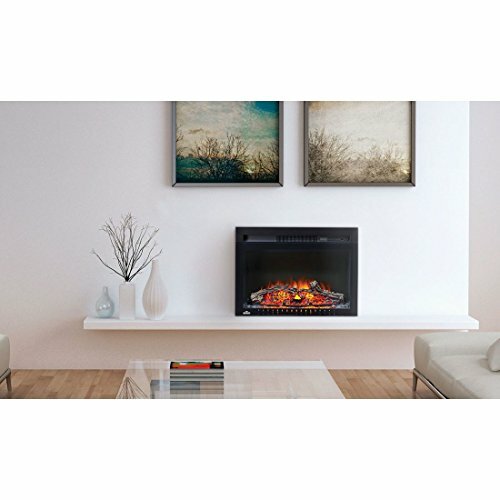 The Napoleon CinemaTM Log 24 Electric Fireplace creates an inviting space with 5,000 BTU’s of warmth and no need for venting. 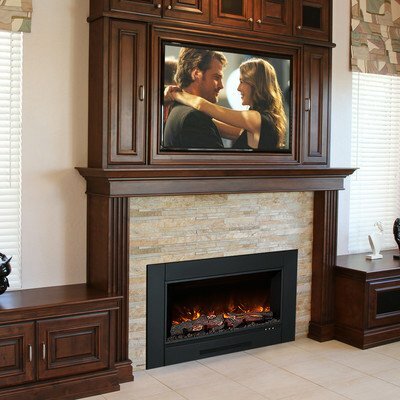 Plug in and enjoy this fireplace very quickly and create a wealthy point of interest for your space. 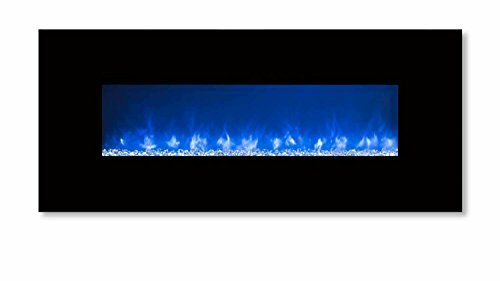 The realistic log bed glows similar to real burning logs, and while you turn the fireplace off, fade similar to a dying fire. 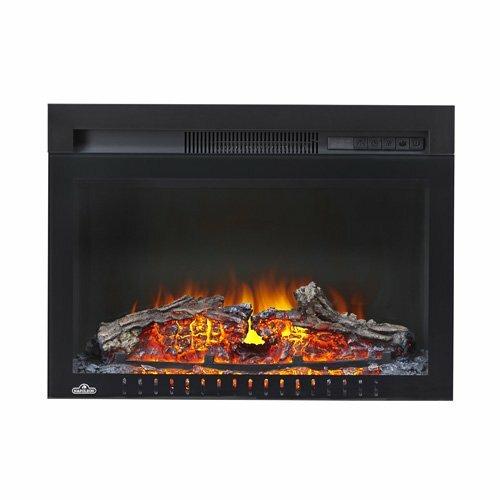 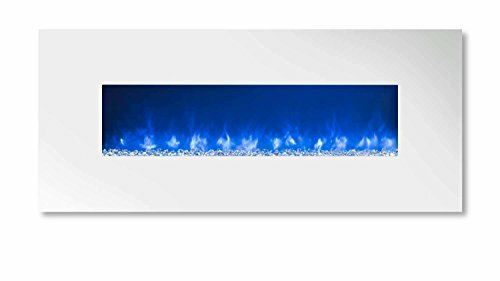 Fully customize your electric fireplace with adjustable flame brightness and heat intensity to perfectly set the mood, no matter where you put it. 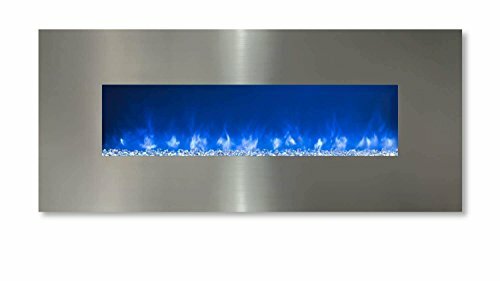 Perfect for a built-in installation or will also be ordered with the EssentialTM mantel package option for a functional and beautiful piece of decor.